Custom battery pack assembly to meet your specifications and exceed your expectations. Our UK battery production facility now covers 24,000ft2 in Somerset and employs over 70 staff producing prototypes, small batch runs and mass production. 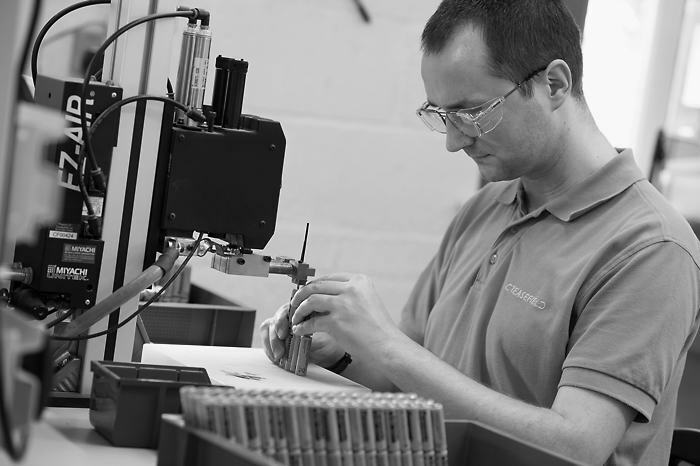 We offer sound technical advice and economically viable solutions for battery pack assembly in the UK. Beginning with design review, we assemble prototypes, produce small volume trials and move full volume production, all in the UK, with documented work instructions. Using our wealth of experience with lean manufacturing and 5S techniques, ensures that you get good product, when you need it, at a competitive price and locally within the UK. Often the best battery solution is one designed to meet your specific product requirements. 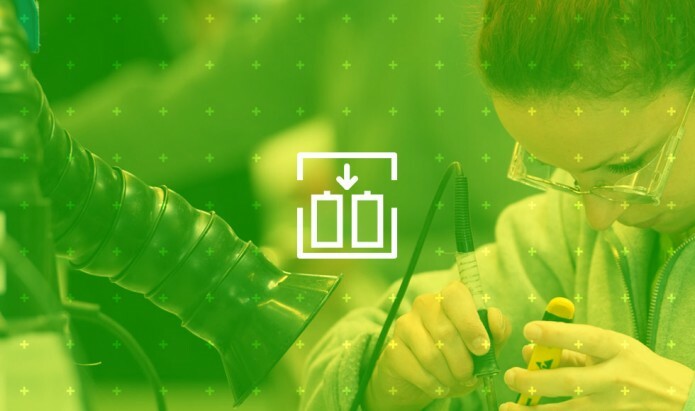 Whether you need rechargeable or primary, nickel metal hydride or lithium ion, simple or complex we can design a custom battery pack that is fit for purpose and commercially beneficial. We will help identify the correct battery technology and select configurations to ensure the battery is physically and electrically suitable, with appropriate safety and electronic circuits. Compared to other options, a custom battery pack assembly offers greater reliability, increased capability and improved functionality. 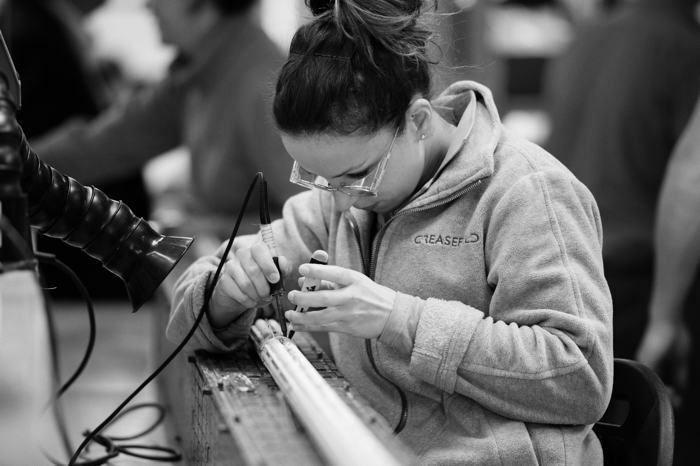 At Creasefield we have huge experience to advise on the benefits of simple battery packs or more complex battery systems and their respective benefits.